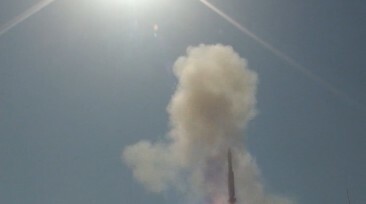 The Royal Guard of Oman successfully carried out the first operational firing of a VL MICA missile. 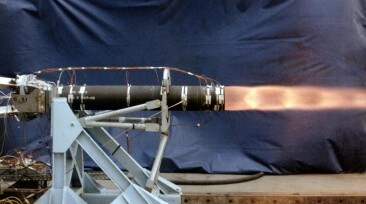 MBDA France acquired the ramjet integration and testing activities of Roxel France. 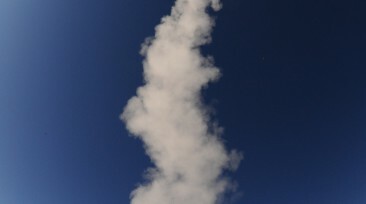 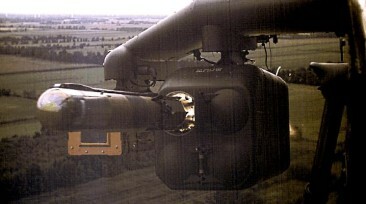 The MEADS detected intercepted and destroyed an air-breathing target in its first-ever intercept flight test. 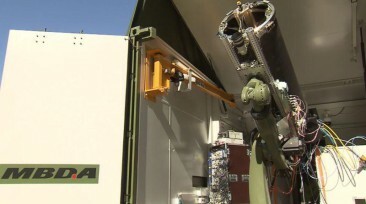 MBDA Deutschland completed a further major step towards a laser weapon system capable of providing air defence. 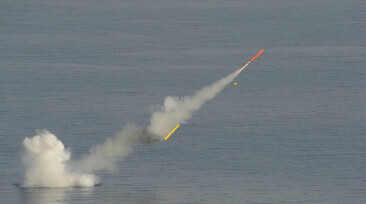 The French DGA has successfully carried out the first end to end firing of the MdCN in its submarine version. 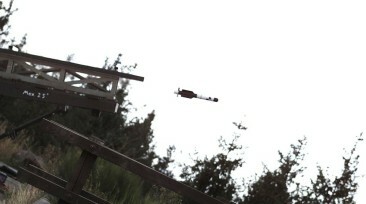 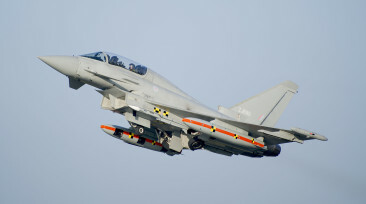 The KFK missile undertook its first firing demonstration on 19 September 2012 at the military proving grounds in Baumholder, Germany. 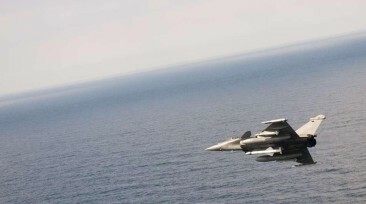 The French Navy has performed an operational evaluation firing of an Exocet AM39 from the Rafale.